London: Unilever is to buy GlaxoSmithKline’s Indian Horlicks nutrition business for around $3.8 billion (Dh13.95 billion), boosting the consumer goods group’s position in a key emerging market. The deal, announced on Monday (December 3), marks a further step by drugmaker GSK to streamline its business and follows a competitive auction in which Unilever saw off rival Nestle, as well as earlier interest from Coca-Cola. The transaction covers GSK’s health food and drinks portfolio in India, Bangladesh and 20 other predominantly Asian markets. The main asset being sold is GSK’s 72.5 per cent stake in Indian-listed GlaxoSmithKline Consumer Healthcare. Unilever said the €3.3 billion ($3.75 billion) it was paying would be paid in cash and shares in its subsidiary in India, Hindustan Unilever Limited (HUL). GSK said its net proceeds from the deal, after tax and hedging costs, were expected to be around £2.4 billion ($3.1 billion). Following the closure of the deal, GSK will own approximately 5.7 per cent of HUL, which the British drugmaker intends to sell down in tranches. The price being paid for the GSK business, which includes the popular malt-based drinks Horlicks and Boost, is broadly in line with expectations. 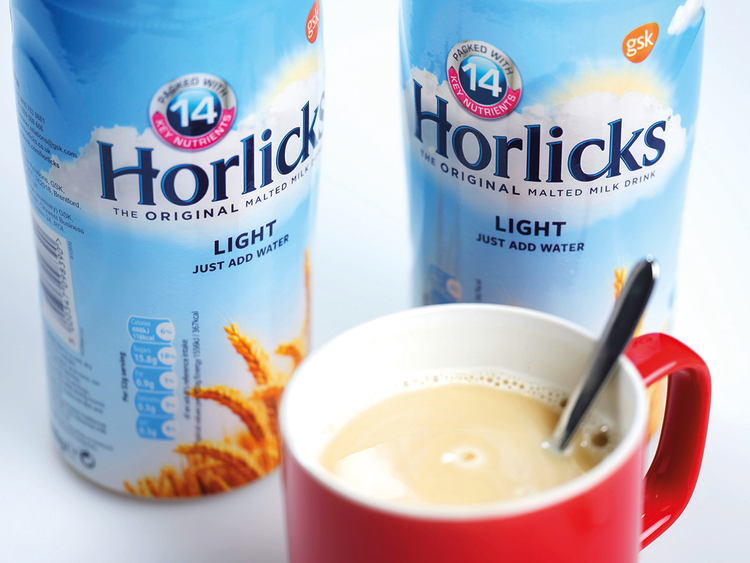 Horlicks comfortably dominates the health drinks market in India and Unilever is expected to try and give it a fresh lease of life, following a slowdown in sales growth in recent years.